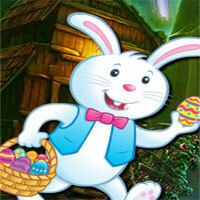 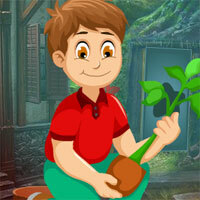 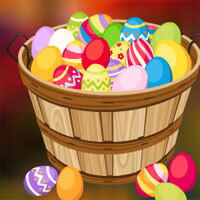 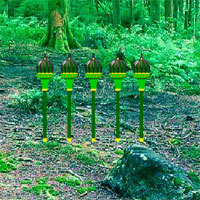 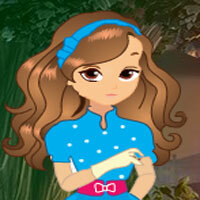 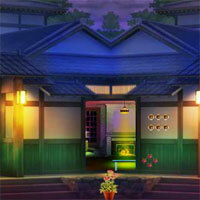 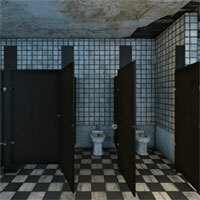 Play Fantasy Forest Woodpecker Escape and more free online new best games only on Games2Rule. 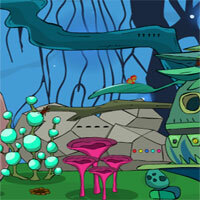 GAME INSTRUCTION In this escape game, someone trapped a Woodpecker in this Fantasy forest. 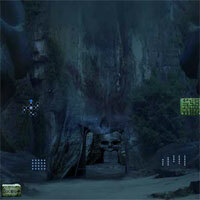 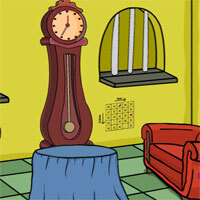 You need to rescue the Woodpecker from that place by finding useful objects, hints and solving puzzle.